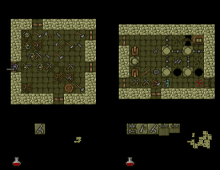 Knights is a multiplayer game involving several knights who must run around a dungeon and solve various quests. This is a full featured game with supporting website, in-game tutorial, an online game server (run by myself), and a small but active community of players. 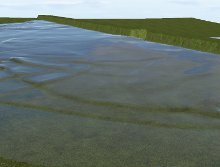 This demo uses the "shallow water equations" to simulate the motion of water across a 3-D landscape. 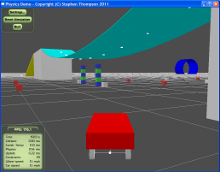 This is a rigid body physics engine and car driving simulation. 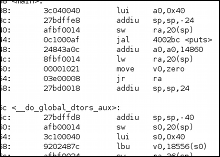 Mips2cs is a tool that converts MIPS machine code executables into C# programs. My PhD research work from 2002–2006.